Did you know that Aussie wheelie bins help dispose of around 400kg of domestic household waste per year? And that a large portion of that is potentially recyclable garden waste that could be converted into valuable fertiliser for your garden? 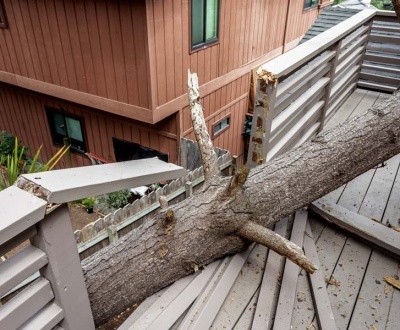 That’s why it’s important to ensure you tackle the issue of your green waste removal responsibly and environmentally. Here are our top 5 garden waste disposal tips that can help you do your bit for a cleaner, greener planet. Creating a composting system for garden waste disposal is actually a lot easier than most people realise, and even the simplest of systems will enrich your garden’s soil, save you money and help the environment. 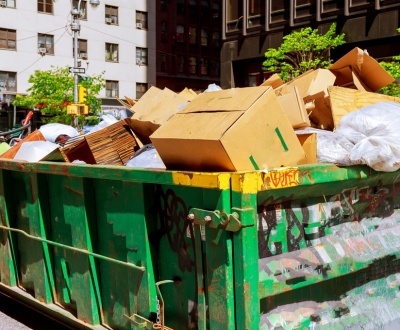 Composting systems can be created in wooden boxes, old garbage bins or even in a simple heap in the backyard! To create an efficient composting system, you simply start with a layer of course, drainage material (like twigs or mulch), add some garden clippings followed by dry leaves and wet paper, and then repeat the process with the clippings, leaves and wet paper. Finish with a sprinkling of soil or compost to encourage microorganisms, and make sure you add water after each layer to keep your compost moist but not wet. Maintaining your compost is as easy as turning it with a garden fork on a weekly basis. Composting sorted! #2 – Create a worm farm! They’re wriggly, they love dirt and they’re an incredibly important part of the nutrient recycling process of our garden beds. They’re worms, and they do one basic job – they make minerals in the ‘soil food chain’ available by changing them from an insoluble form to a plant-available form, and they do it simply by digestion! That’s why worm farms are so popular – not only is diluted ‘worm juice’ an invaluable fertiliser, worm farms are also a fantastic way of getting rid of kitchen scraps and organic waste and they can assist with other green waste recycling as well. Though primarily used to break down kitchen scraps and other food-based organic material, worm farms do require some form of fibrous material in order to maintain their overall condition – and that’s where your abundance of warm weather grass clippings come in! Green waste bins are an efficient, easily-acquired method of garden waste removal, and the best part about them is that most of what is eventually processed is recycled and then distributed back to nurseries and landscapers for usable compost. 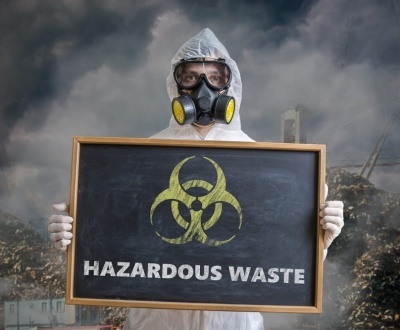 Most of the green waste collected by councils these days is processed through custom designed processing facilities where waste is sorted by hand, passed through grinders, covered with a thermal material to stop odour, and then heated to kill pests and pathogens. It’s then cleaned again to remove metal, graded accordingly and finally … it’s ready to be repurposed in our own backyards! That’s why as the owner of a green waste bin it’s important to know what can and what can’t be put in your wheelie bin. 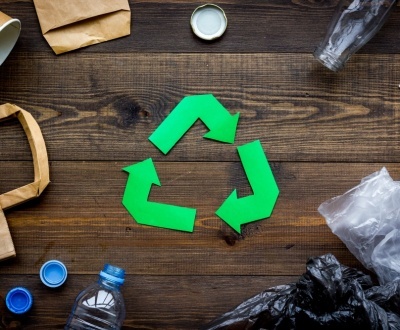 Plastic bags, food scraps, building materials, paper and general rubbish are definitely no-no’s, however acceptable (and green waste friendly) items include flowers, prunings, leaves, branches and grass clippings. The ins and outs of owning a green waste bin do differ by state though, so make sure you check out your local council’s website for more information. 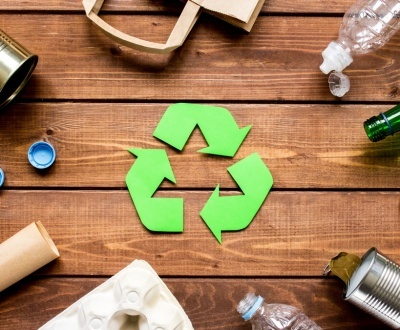 More and more local councils are introducing or upgrading recycling and waste services in order to reduce the amount of organic waste that goes into landfill. Resource recovery centres (which were formerly known as tips or transfer stations) are the perfect option for gardeners wanting to take advantage of green waste removal services, as these centres will accept as much or as little as you can carry in your vehicle or trailer. 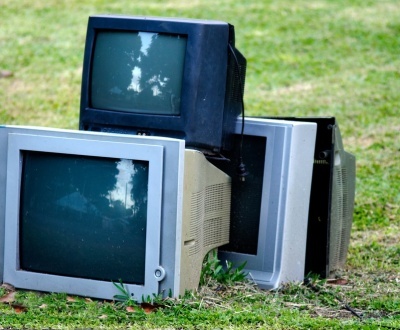 Many recycling services are free, and although green waste disposal attracts a small fee, waste vouchers are provided to ratepayers annually by many councils in order to help households remove both general and green waste. Green waste accepted by council resource recovery centres includes palm fronds, weeds, prunings, loose bark, branches and grass clippings, and many centres are open 365 days a year! #5 – No job’s too big for us! 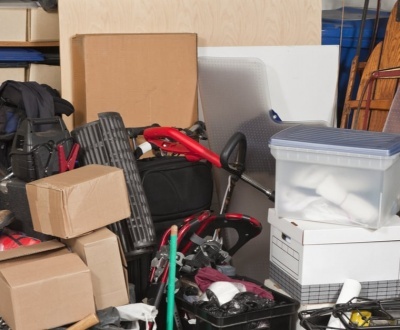 Got far too much green waste and need help with your garden rubbish removal? 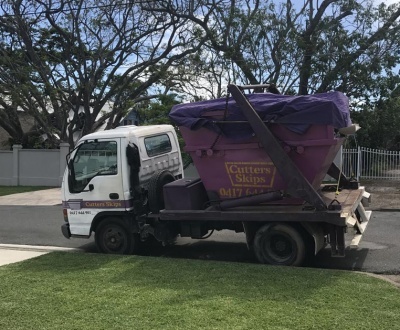 Here at Cutters Skips, we’re used to jobs both big and small, and our mini skips are the perfect size for clearing away dirt, leaves, tree stumps, leaves and even paving stones and retaining edging. Plus our services make the whole job a whole lot easier. You simply give us a call, we’ll collect your bin, and we’ll make sure your green waste is appropriately sorted at our transfer station. We’ll salvage any recyclable materials, take regular landfill to the tip, and upkeep our duty to do our bit for the environment. And our services are available on weekends and for rush jobs as well … that leaves no excuses for wasted waste now does it? Need a skip bin for those bigger landscaping jobs? 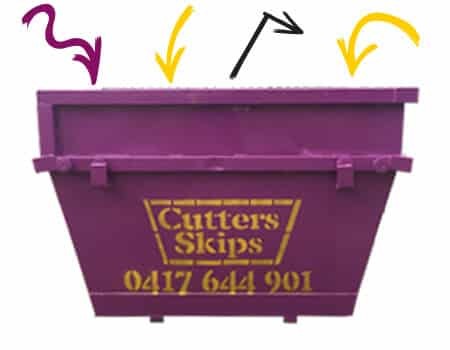 Get in touch with the experts at Cutters Skips today on 0417 644 901.